Bridgeport resident Brian Cunningham was arrested in Westport on July 30 on charges of second degree failure to appear. WESTPORT — A Bridgeport man was arrested after being released from a correctional facility on charges of second-degree failure to appear, police said. On July 30 around 10 p.m., Bridgeport Correctional Center contacted Westport police saying they were releasing an inmate who had an active warrant in Westport, police said. 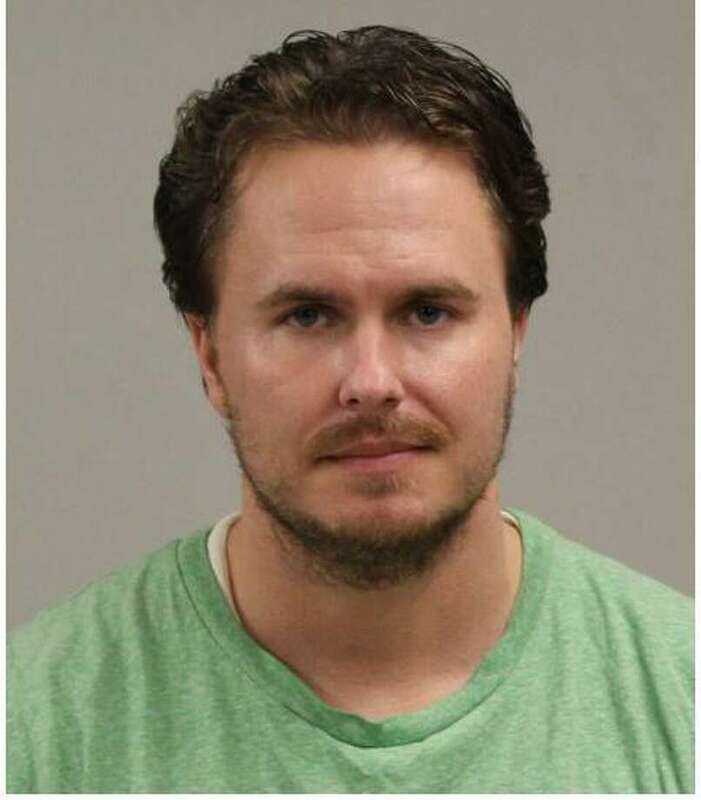 Westport officers then arrived at the correctional center and transported Brian Cunningham, 32, to Westport police headquarters, where he was released after posting $5,000 bond. Cunningham was scheduled to appear in state Superior Court in Norwalk on Aug. 8.